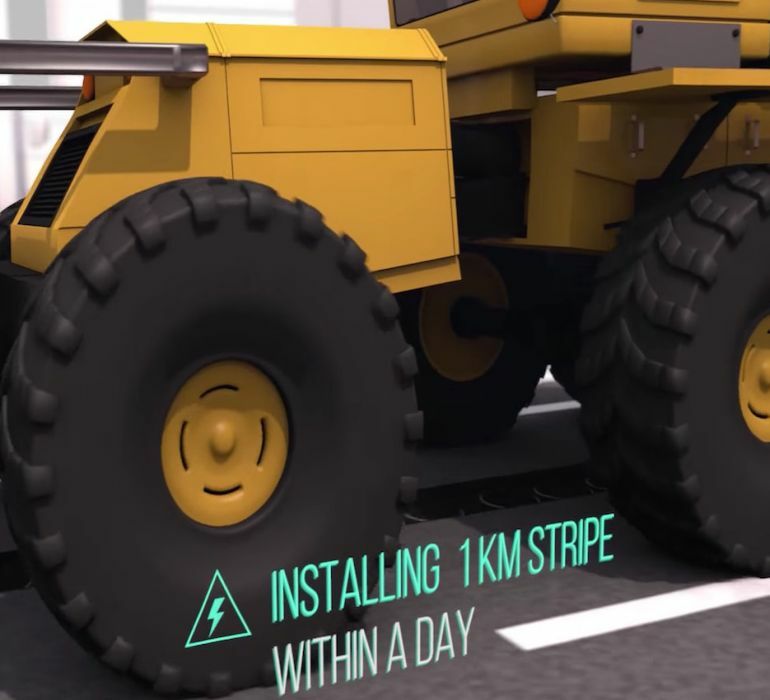 While France recently unveiled the world’s first solar panel-fitted pathway, Israel it seems is working on something even more spectacular: smart roads that could wirelessly charge electric vehicles while they are still running. 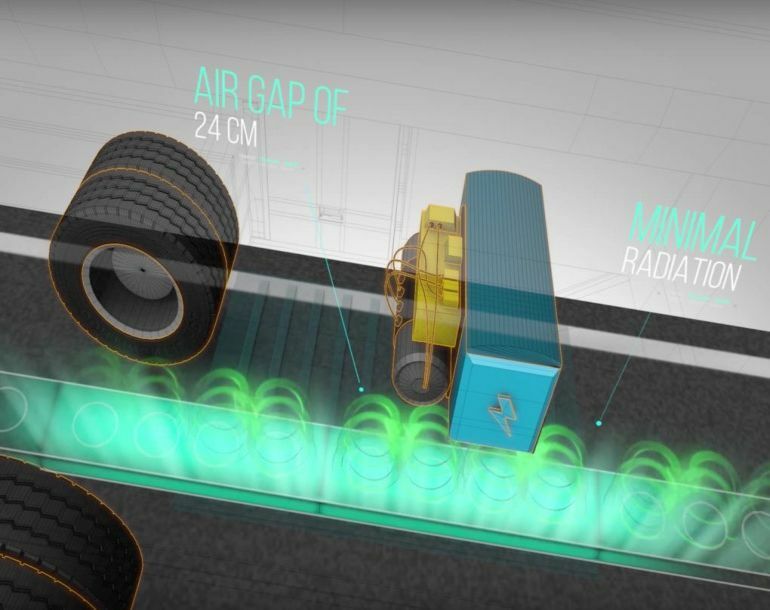 The company behind this futuristic project, Electroad believes that the new technology could not only eliminate the need for EVs to stop midway and recharge batteries, but could also help reduce pollution due to automobile exhaust. Our technology is flexible. Only copper and rubber is needed, and deployment is quick and easy. 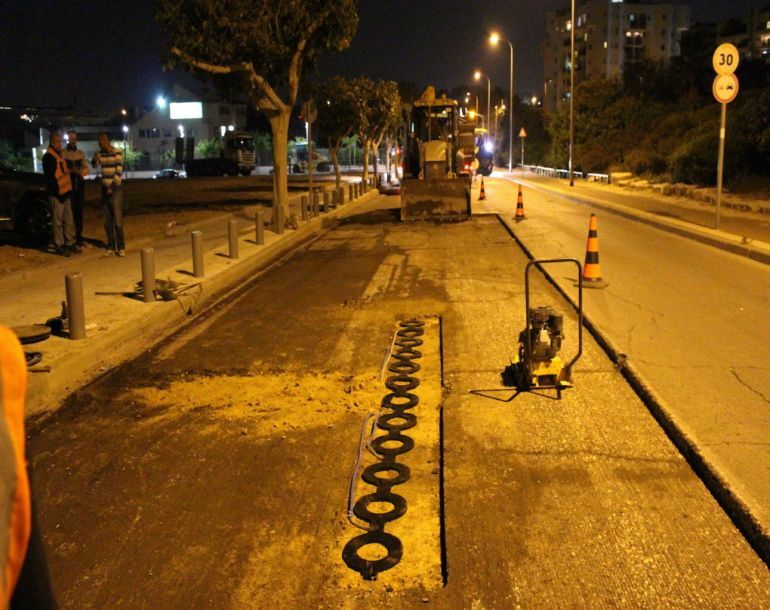 You can retrofit one kilometer of road in just half a day, from night to morning. 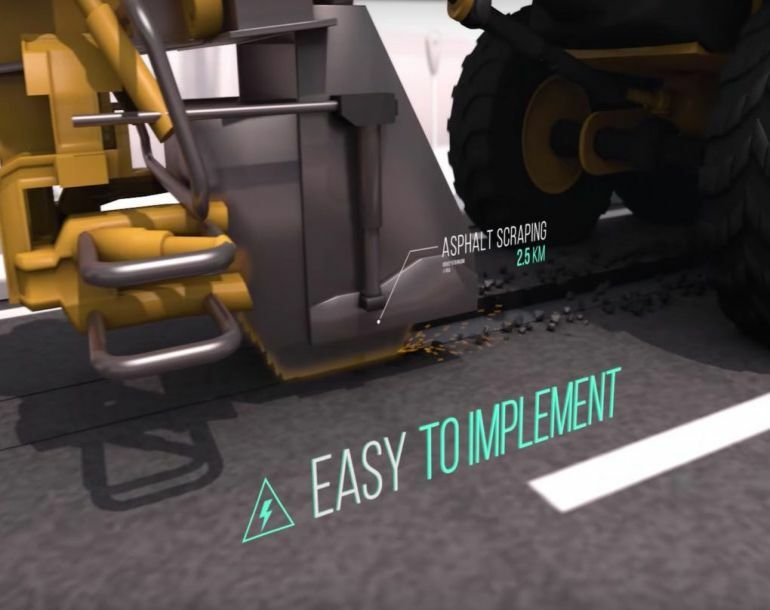 To turn existing pathways into smart, electric roads, first an asphalt scraper needs to create an 8-centimeter-deep ditch. 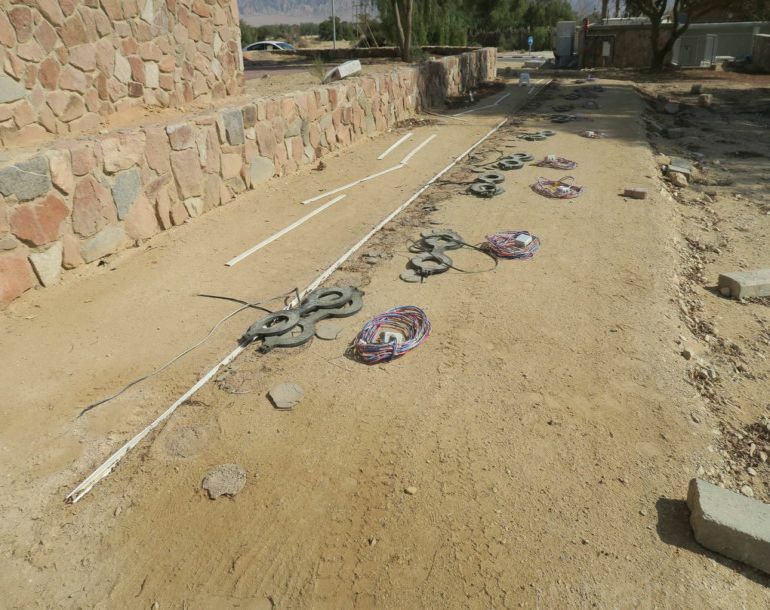 Following this, a contraption carefully places the specially-designed wireless charging equipment into the trench that is then filled and covered with asphalt. 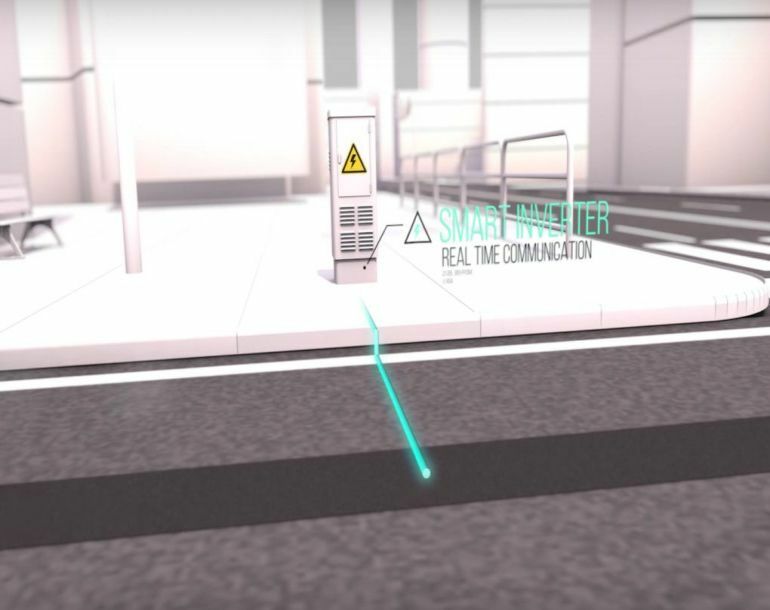 The sides of the roads are then lined with real-time communication-enabled smart inverters are then. 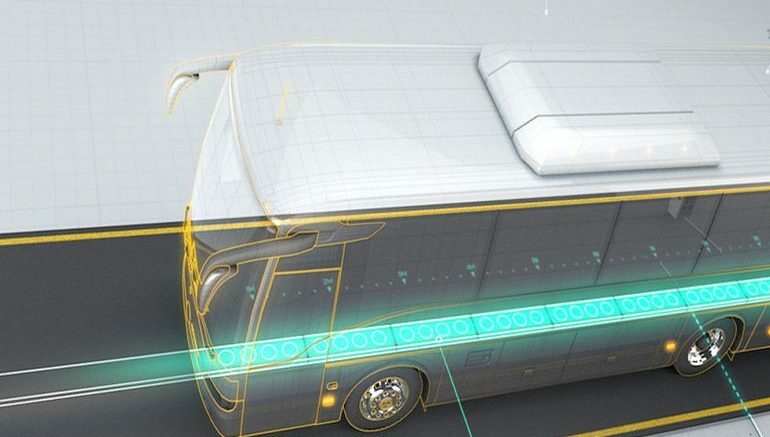 For it to work, however, the electric vehicles will have to be fitted with a tiny coil unit, through which power will be transferred over 24-centimeter air gap. We remove the energy source. 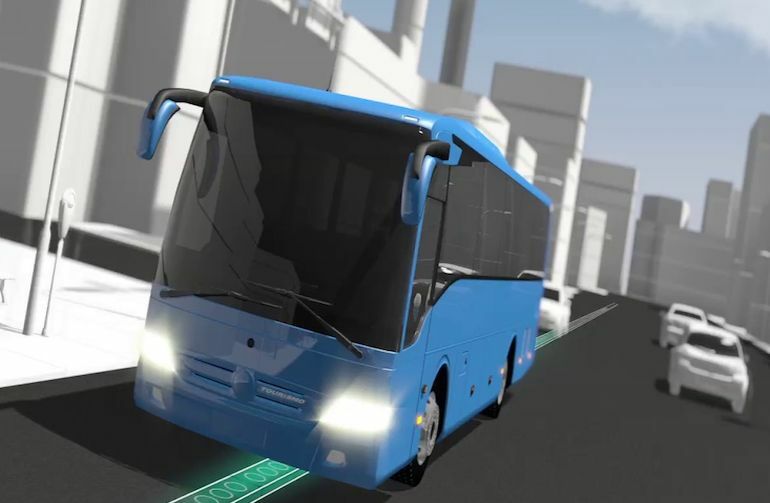 The electricity will come from renewable energy transferred to the road. This is a really sustainable solution. 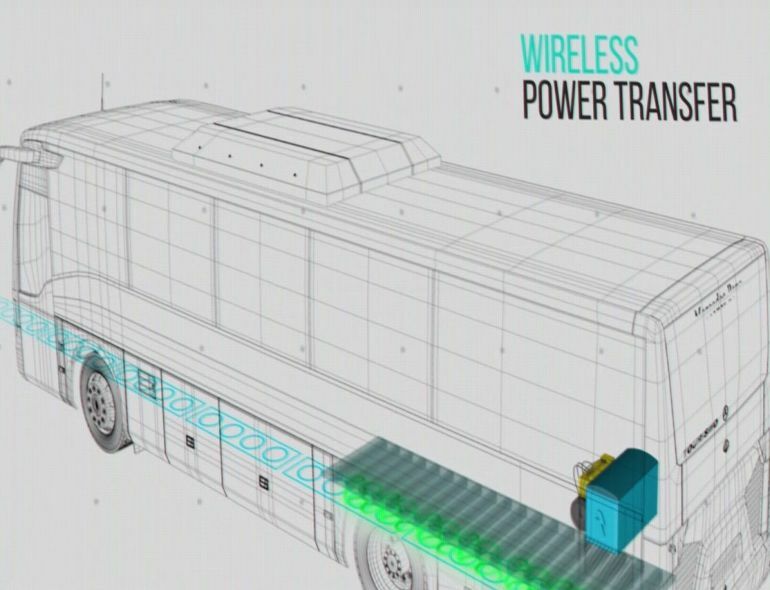 A battery for an electric bus can cost $300,000 and weigh 5 tons. 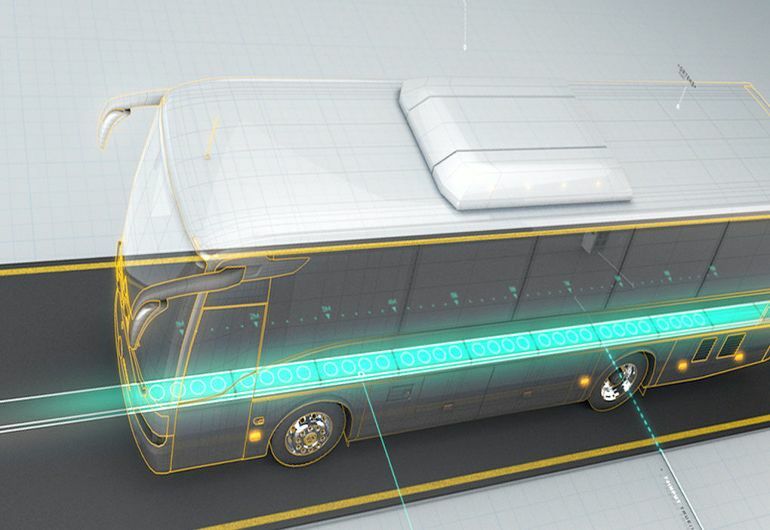 If you remove the battery then the bus is much lighter and requires less energy. This technology is cost saving. If you compare it to diesel buses, it’s half the price. If you just start with public transportation it will save money and then you can open it up to taxis and trams. Payback is very fast. The company has received funding from the European Union’s Horizon 2020. To learn more about the project, head over to Electroad’s official website.